View Cart "Campion Mauve Art Print Sample" has been added to your cart. 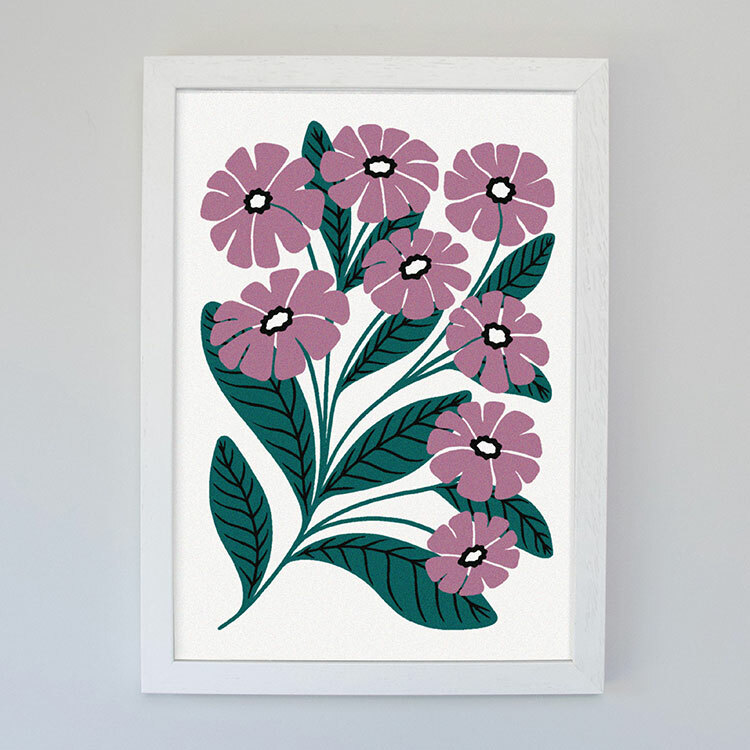 Illustrated Campion art print; found abundantly throughout Britain along roadsides and hedges. 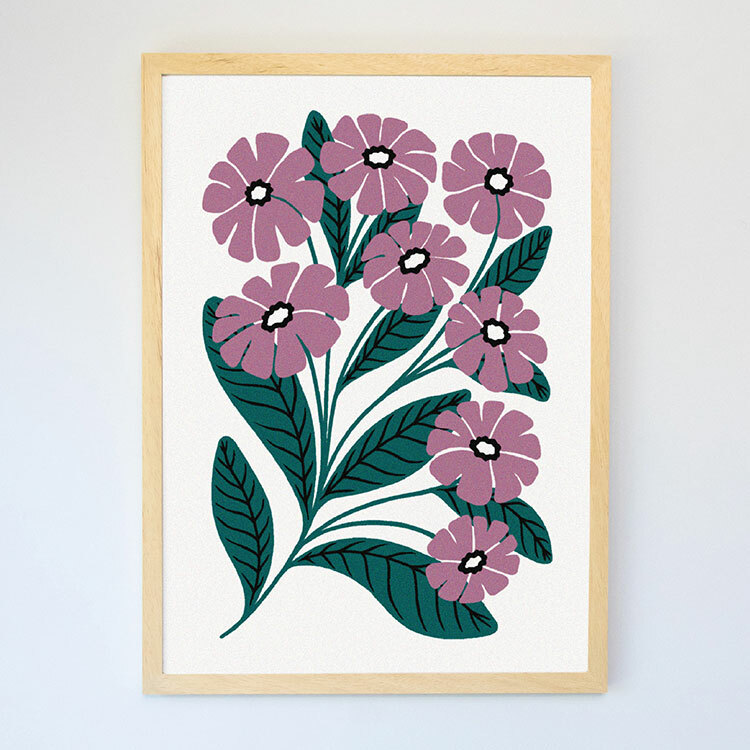 A high quality art print of an original illustration by Abigail Borg, professionally printed on archival quality acid-free paper using Giclée quality pigment inks. Art prints are printed to order, please allow up to 5 working days before your order is ready to dispatch. Sent in clear sleeves and backed onto board, shipped flat inside a rigid cardboard envelope. Carefully rolled in acid-free tissue paper and shipped in a sturdy postal tube. Handmade to order and are non-refundable, please allow up to 15 working days before your framed art print is ready to dispatch. International delivery costs will be calculated in the checkout. A bespoke framing service is available. Frames are handmade to order from FSC approved solid wood and available in white, black or natural wood finish. Due to the fragility of the wooden frame and glass, the framing service is only available to customers shipping within the UK. 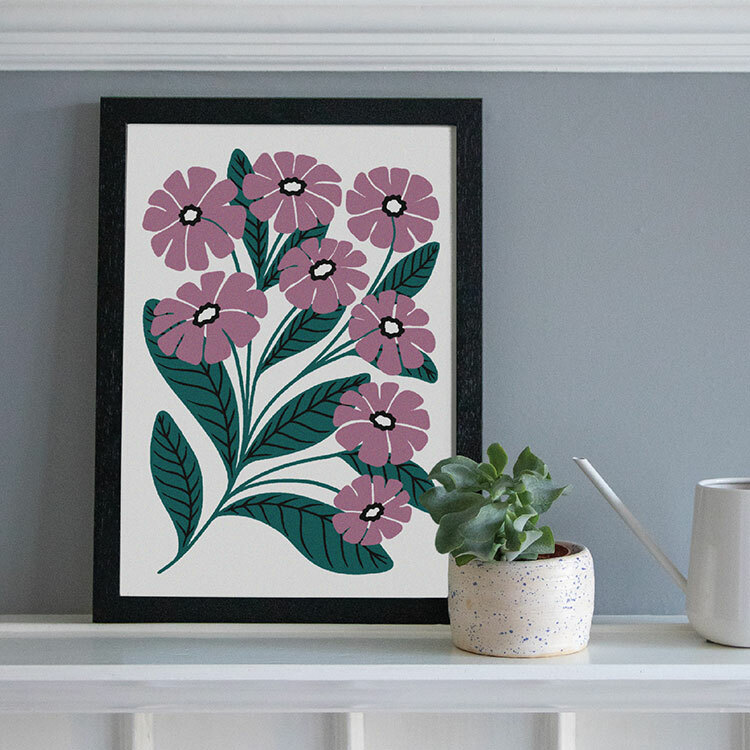 To estimate how many rolls of Campion Mauve Art Print you'll need for your project, enter the dimensions of the area you wish to wallpaper below. A standard 30cm/11.8in excess has been incorporated for each drop.